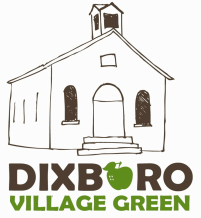 Our Location - Dixboro Village Green, Inc.
We are located on the eastern edge of the historic Dixboro Village Green. Please use a pull-in space off Short Street or the church parking lot located at the foot of the Village Green. All parking is free!